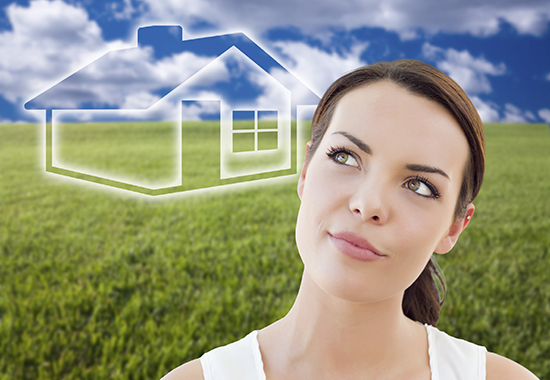 It’s important to keep in mind that buying or selling a home is a major transaction. And while you may be involved in offer presentations on a regular basis, your clients are likely unfamiliar and a little overwhelmed by the process. A good way to think about offer handling is to ask yourself whether the process is, and appears to be, fair, ethical, open and transparent. Using these guiding factors, and thinking first and foremost about the duties that you owe to your client, will go a long way in helping you avoid becoming part of the complaints process. Here are a few examples of common complaints as they relate to the offer handling process. When you are the listing representative on a property, it’s imperative that you disclose situations of multiple representation. 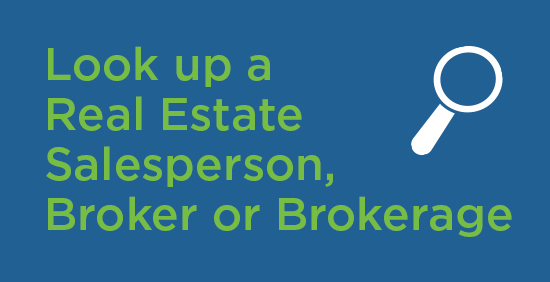 If any of the buyers are being represented by someone from your brokerage, whether by you or a fellow employee of your brokerage, that information must be disclosed to other prospective buyers before an offer is made. Failing to do so may give other buyers the sense that the process was not conducted fairly, and that one buyer may have been given preferential treatment. That is the reason the requirements were put into place in REBBA 2002. Complaint example: Janet Crescent of ABC123 Realty is the listing salesperson on a property that has received three offers. One of the offers is from a buyer who is represented by another salesperson at ABC123 Realty. Ms. Crescent fails to inform the other two prospective buyers that there is an offer from her brokerage. A complaint is filed against Ms. Crescent for failing to disclose the multiple representation situation. Another common variation of this scenario is when the listing salesperson him or herself is also representing a buyer and fails to disclose that information to other prospective buyers. Solution: Upon knowing that there was a multiple representation scenario, Ms. Crescent should have been in touch with the other two buyers’ representatives (or the buyers directly if they are not represented) to let them know of the situation. Documenting the disclosure (e.g., through email or text) is a good way to keep a record that disclosure has been made. Anytime a seller agrees to alter the listing agreement to reflect a reduced commission that may affect whether an offer is accepted, for example a reduction in a buyer brokerage’s commission, that information needs to be shared with all other buyers who have submitted written offers. And, the amount of the commission adjustment needs to be shared as well. This also applies to multiple representation situations where there is a reduced commission agreement if the listing brokerage also represents the buyer. Failing to do so once again comes back to the notion of creating a non-transparent environment where all buyers are not treated fairly. Complaint example: Jake Highway from Ontario & Beyond Realty is representing Rebecca Route, a buyer who is ready to put in an offer on a home. Mr. Highway offers to cut his brokerage’s commission from 2.5 per cent to 1 per cent to help entice the seller to pick Ms. Route’s offer. There is one other offer that comes in besides Ms. Route’s. Samantha Boulevard from Sidewalk Realty is the listing broker representing the seller. Mrs. Boulevard reviews the two offers with her seller client, who ends up choosing Ms. Route’s offer. However, the information about the commission adjustment is not disclosed to the other party who submitted an offer. A complaint is filed against Mrs. Boulevard for failing to disclose the commission adjustment. Solution: Upon seeing that Ms. Route’s offer contained a commission adjustment, Mrs. Boulevard should have disclosed both the existence of the commission adjustment and the amount of the commission adjustment to the representative of the other buyer. When the market is hot, a lot of the complaints RECO receives stem from competitive bidding situations. It can make a big difference when registrants take steps to ensure that the process is transparent and fair, always keeping in mind your important legal duty to your client. Even when the offer process is conducted in technical compliance, complaints can arise when there is the appearance of unfairness. So maintaining a transparent and fair offer process is key. Complaint example: Anthony Avenue from Front Door Realty is the listing salesperson on 99 Main Street. He has written direction from his seller client to delay the presentation of offers until Friday at 5 pm. However, Mr. Avenue decides to ignore the direction and bring the seller an offer on Wednesday from one of his own buyer clients. The seller accepts the offer. A prospective buyer who was planning on putting in an offer on Friday files a complaint. Solution: To minimize complaints arising from delayed offer presentations, always get clear written directions from your seller and be clear and transparent by publishing the parameters that the seller has provided. And once you’ve got those parameters, stick with them. Changing the process or timelines mid-stream has a strong appearance that the process was not fair for all buyers. In an industry driven by word-of-mouth referrals, success often means providing a superior customer experience driven by honesty and integrity. Buyers and sellers are generally not familiar with the offer process, and they’re counting on the guidance of a professional. Keep duty to your client, fairness, openness and transparency top of mind with each offer presentation, regardless of whether you are representing the buyer, seller, or both. This is the first of a multi-part article series that will address common complaints and how to avoid them. Be sure to check out future editions of For the RECOrd to learn more. *All names in this article are fictitious, used only to illustrate the examples. Any similarity in names is purely coincidental.